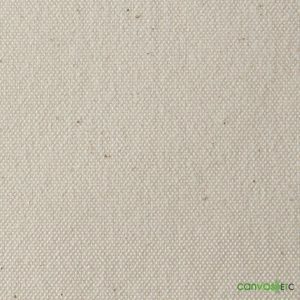 Army Duck Fabric 10.10 oz | 63" Width | Wholesale | Canvas ETC. 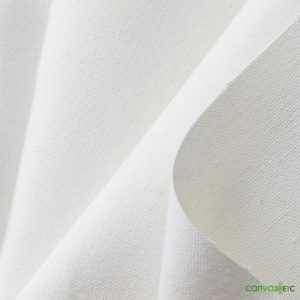 Uses: Glamping tents, outdoor covers, shelters, yurts, hats, clothes, tipi’s, wall tents, ground cloth, sod cloth, bedrolls, sami tents, bags, pouches, mats, artist canvas and much more! 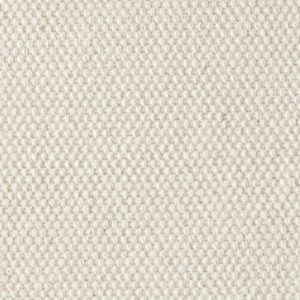 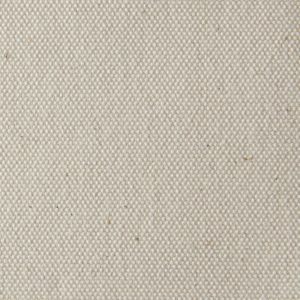 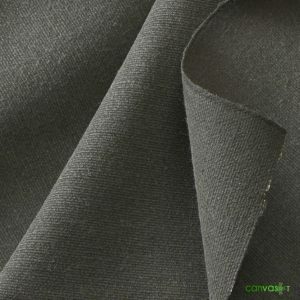 63″ wide army duck fabric is made with superior yarns. 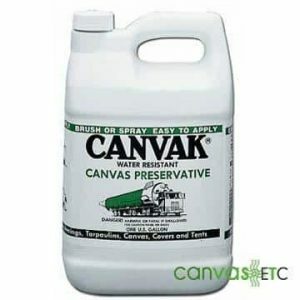 This makes the canvas clean, strong and durable. 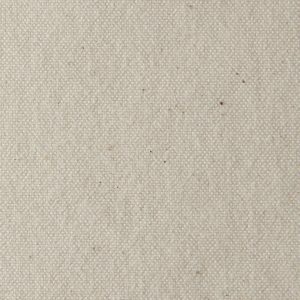 This 10.10 oz army duck was the standard for military tents in the early 1900’s, and it is still used in tenting applications today. 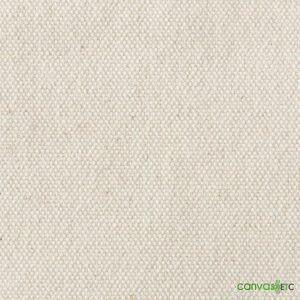 The tight weave makes the canvas naturally water repellent. 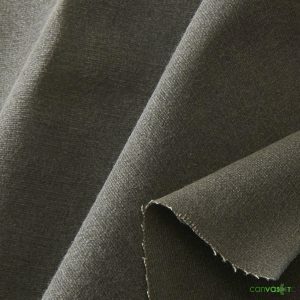 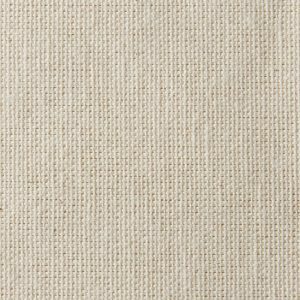 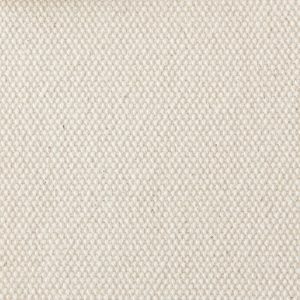 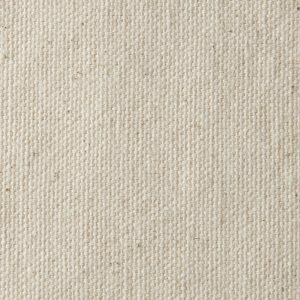 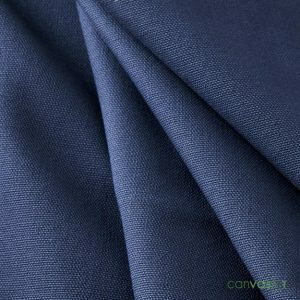 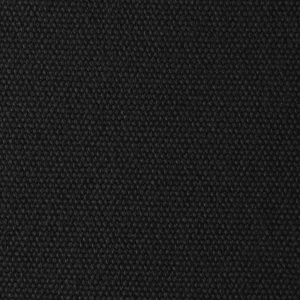 You can make a variety of products from this highly versatile fabric. 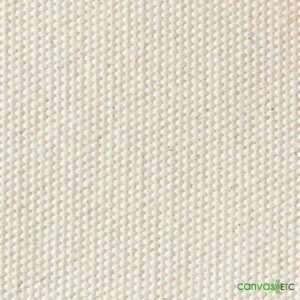 Learn more about canvas on Wikipedia. 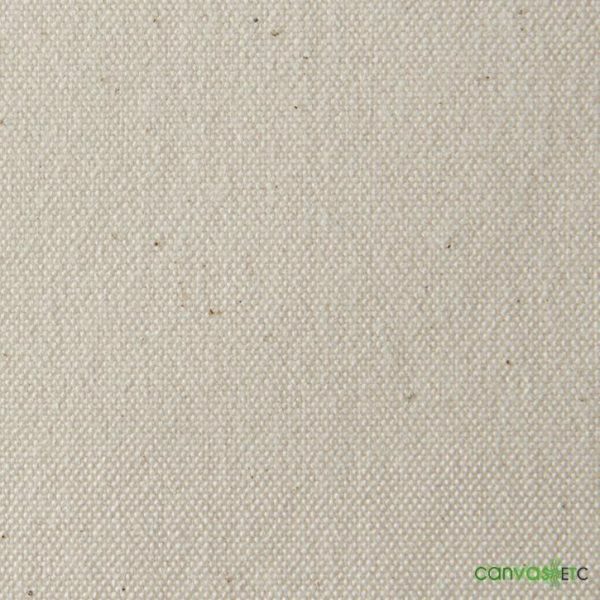 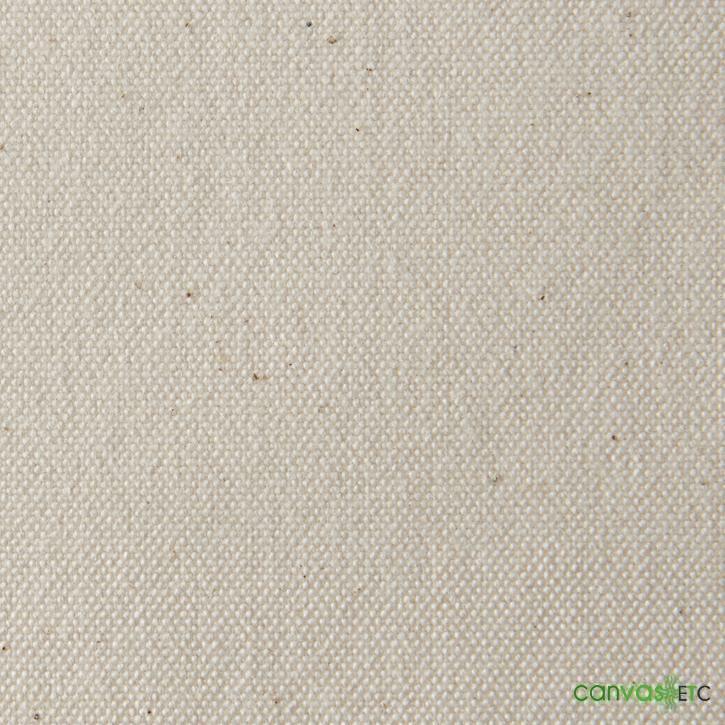 Not sure how to use our canvas products? 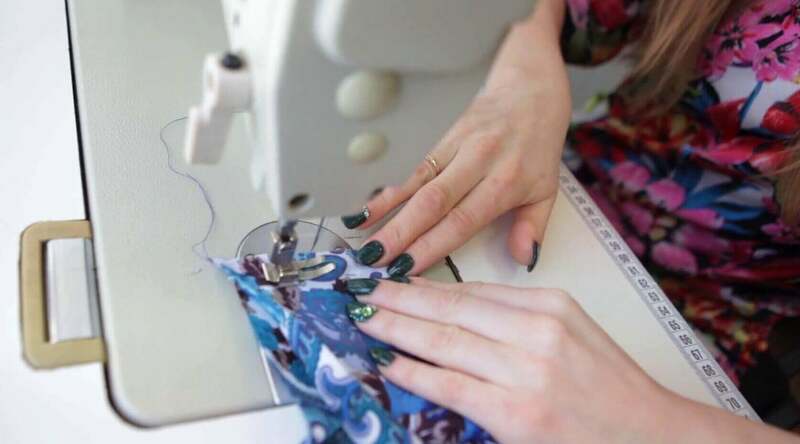 Check out free sewing tutorials!